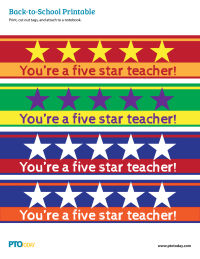 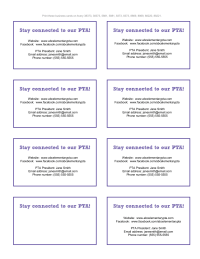 Use these business cards at your PTSO's open house or back-to-school night to help parents connect with your group. 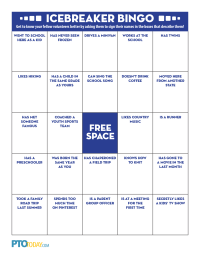 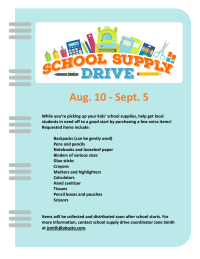 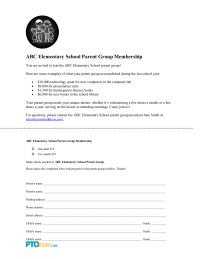 Editable membership form to distribute to prospective members of your parent group at back-to-school and other times. 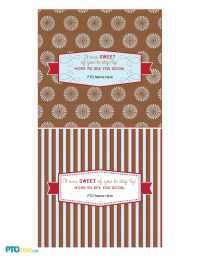 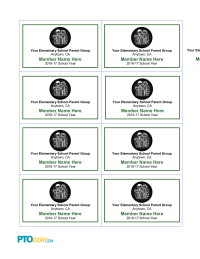 Two-sided, editable template of membership cards to distribute to members of your parent group, including meeting dates. 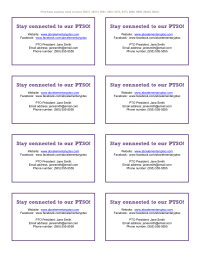 Use these business cards at your PTC's open house or back-to-school night to help parents connect with your group. 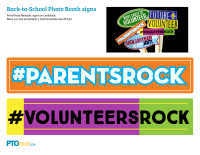 Use these business cards at your PTA's open house or back-to-school night to help parents connect with your group. 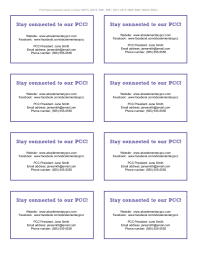 Use these business cards at your PCC's open house or back-to-school night to help parents connect with your group. 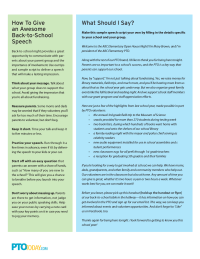 Use these business cards at your HSA's open house or back-to-school night to help parents connect with your group. 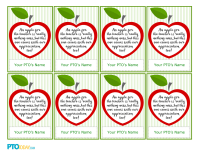 Use these business cards at your PTO's open house or back-to-school night to help parents connect with your group. 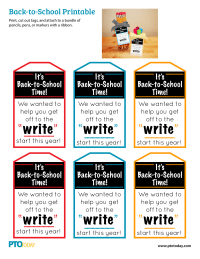 Use these customizable business cards at your open house or back-to-school night to help parents connect with your parent group. 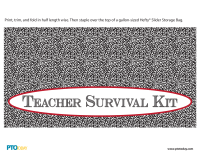 Suitable for PTOs, PTAs, PTSAs, or any parent groups.